The cutting-edge weapons systems “exist and progress quite effectively,” said Vladimir Mikheev, deputy head of KRET, a leading electronic warfare contractor. “Tests are being conducted constantly, both in labs and at test ranges,” he told TASS news agency. Such directed-energy weapons can be used to disable incoming missiles by destroying their guidance systems. 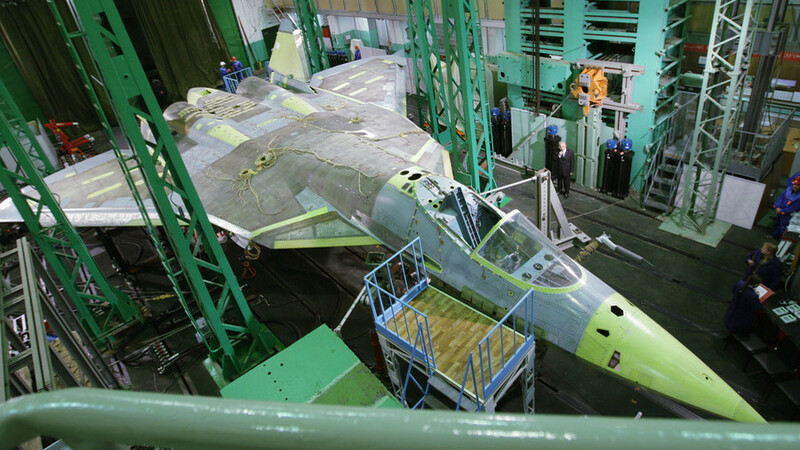 The KRET official earlier said Russia’s future sixth-generation fighter jets may be equipped with such devices.